Thoroughly train your church in evangelism using our premier training tool, an 8-session study ideal for small groups. This is the digital download page for "The Basic Training Course". The DVD format can be found HERE. 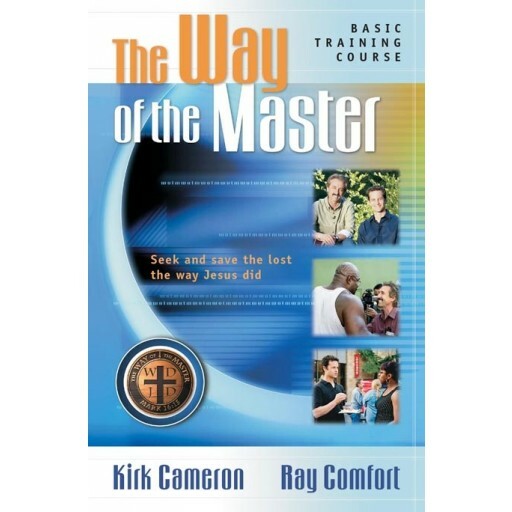 Based on the award-winning TV series The Way of the Master, the Basic Training Course is specially formatted to train believers in a group setting to simply and confidently share the gospel with family, friends, and strangers. This eight-session course is the cream of the crop — it includes the best of Season One plus brand new footage. If you've been wanting to help a small group, Sunday school class, or your entire church learn how to witness using The Way of the Master, this comprehensive course is the ideal training tool! These lessons will teach you to overcome your fears by using a proven, powerfully effective way to make the gospel make sense. You won't be at a loss for words. You don't need to be an expert in apologetics. Instead, you'll learn the forgotten biblical principle of bypassing the intellect (the place of argument) and speaking directly to the conscience (the place of the knowledge of right and wrong) — the way Jesus did. Using a captivating teaching style, Kirk and Ray not only tell you how to witness, they show you, through fascinating on-the-street conversations with gang members, atheists, cult members, intellectuals, etc. Weekly homework assignments will gradually coax you, step-by-step, out of your comfort zone to reach your loved ones for Christ. You will be inspired and motivated as you learn, watch, and then do. PLEASE NOTE: This Course contains one study guide and one Quick Reference Card. You will need to purchase additional study guides and quick reference cards for each person in your class. 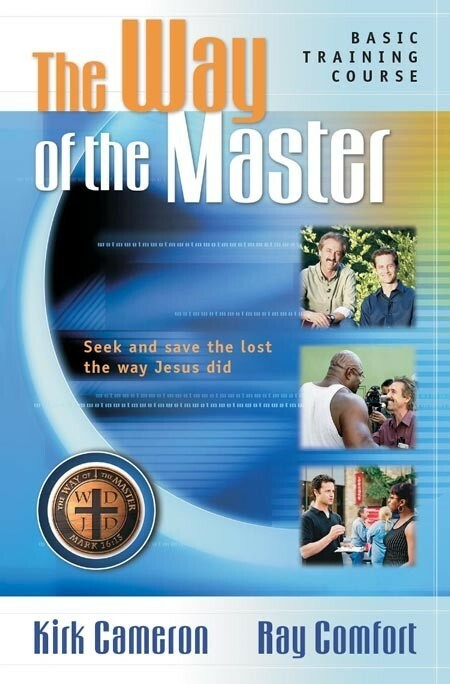 The Way of the Master is a fresh television program that grabs your attention from the opening scene and sustains it throughout the entire program. The interviews with people on the street are a vivid revelation of the terrible need people have for the Christ of the Gospel. I was encouraged and motivated, and you will be too." "Thanks to Kirk and Ray for seeking to motivate believers to fulfill the Great Commission, and for staying true to the biblical message of repentance from sin and forgiveness in Christ." "Kirk Cameron and Ray Comfort present a timely and gripping series giving passion to the Church and feet to the Gospel. This is truly a 'Wake Up Call' to every Christian to come to terms with his or her mission in this world. This is very well done and wonderfully captures both the classic approach and the contemporary draw to the Reality shows…[it] maintains the integrity of the message while capturing the relevance of the application." 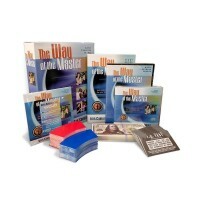 The Way of the Master series has turned my church into soul-winning machines!" "My life will never be the same. My church will never be the same." Below is a full preview of Lesson Four, "Practicing What You Preach."